Milk and Dutch cocoa are combined with sugar and alcohol to create a decadent and intensely rich chocolatey spirit. Whether warmed, for a hot chocolate a la Meletti, or chilled, Cioccolato easily replaces dessert. Enjoy on its own, poured over ice cream, or as the key ingredient in an indulgent cocktail. 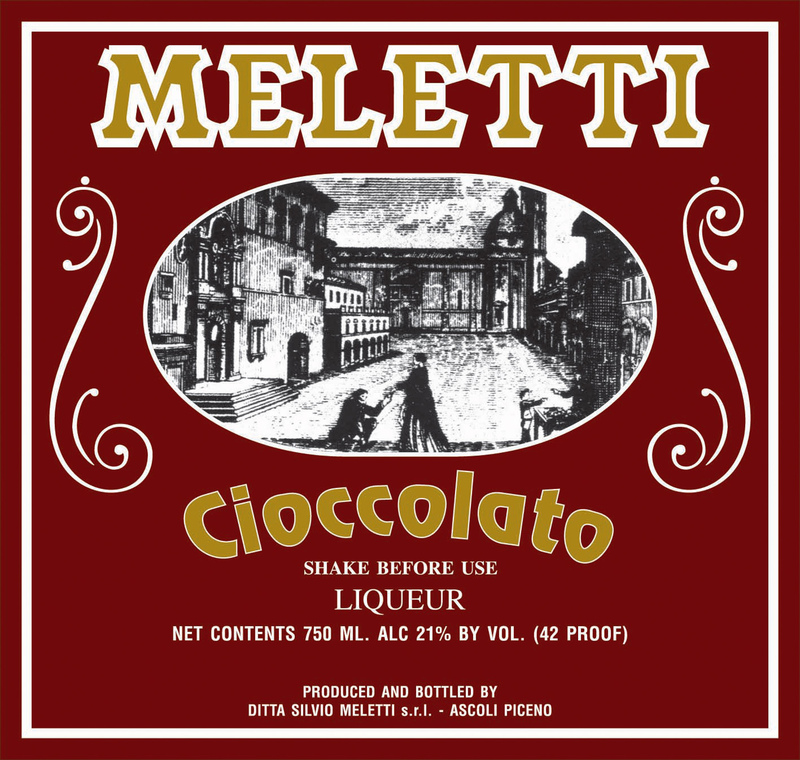 Meletti Cioccolato satisfies chocolate lovers and spirit enthusiasts alike in any form. Chocoholics, take note: here’s a digestivo that looks and drinks like rich chocolate syrup. The flavor lands somewhere between milk chocolate and semisweet, and it’s like a dessert in itself. Some may find the superthick, palate-coating liqueur too rich for sipping – in which case, pour it over ice cream, affogato style.